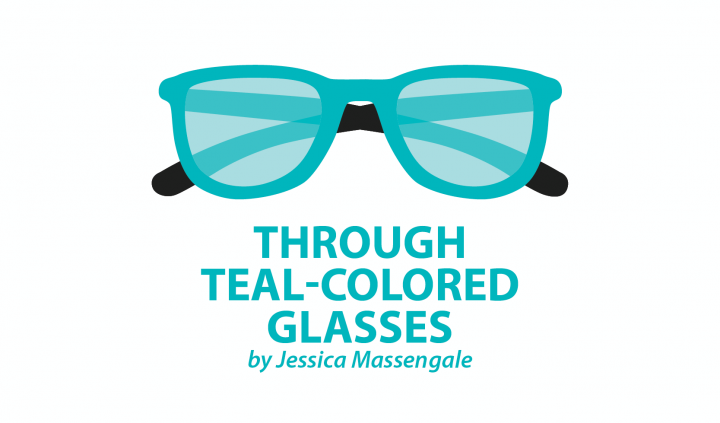 In Columns, Through Teal Colored Glasses - a Column by Jessica Massengale. 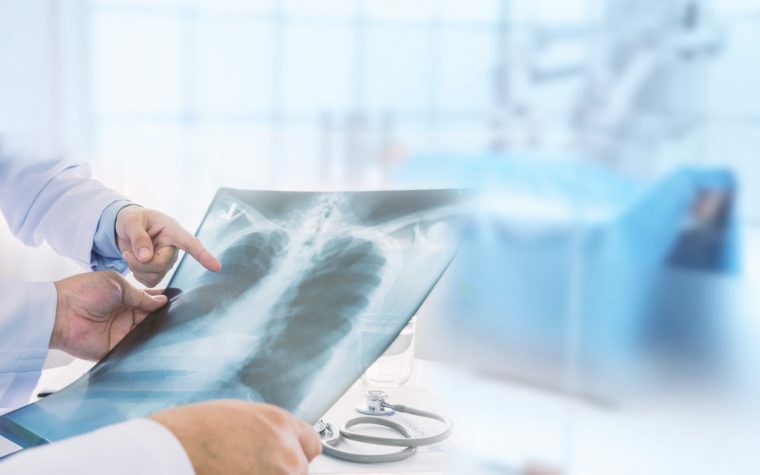 The body has an organ that helps regulate body temperature, helps the brain feel different sensations, and measures about 20 square feet when stretched out. Our skin is the largest organ of our body, and one of the most important. It keeps harmful germs and microbes out and encloses our insides like a protective glove. Many individuals with scleroderma have damaged skin from tightening, ulcers, and lack of circulation. It is important to treat our delicate skin with the utmost care, regardless of how it’s changed. A new awareness is sweeping the nation about damaging chemicals, and consumers are becoming more conscientious of those that are in food, beauty, and household products. When dealing with autoimmune disease, it’s especially important to pay attention to chemical contents. The body is already fighting itself and harmful chemicals do not help the process. Be aware of what you put on your skin to help nourish and preserve it. According to HuffPost, these chemicals are linked to negative effects and should not go near sensitive skin. My tight, dry skin responded immediately when I first used an all-natural soap. My skin felt softer and cleaner and it didn’t feel like a film was left behind, as with other soaps. Coconut milk and shea butter are good soap bases that result in a rich, nourishing effect. Handmade, organic bar soaps are a natural alternative. Markets often sell a convenient soap pouch to place bars in to get a good lathering effect. I use the soap pouch since my hands cannot hold a bar of soap. You can also use special showerheads to filter heavy metals and chemicals used to treat main water lines. Filtered water is thought to be less harmful and less drying of the skin. Many lotions claim to provide hydration despite containing alcohol and other ingredients that do just the opposite. Some individuals with scleroderma use raw coconut oil or shea butter to moisturize. Itchy skin is a common symptom that can be somewhat relieved by taking care of the skin. CeraVe lotion has been a lifesaver, as it keeps the moisture locked in my skin all day and doesn’t leave behind a greasy film. Experimenting with unscented lotions created for people with sensitive skin is how I found the right one for me. You must create a daily skin-care regimen to take care of your precious skin. Research is the best way to figure out the perfect concoction. Read labels, search for mostly natural cosmetics, and have your doctor advise about new creams or lotions. You are your biggest advocate and are in charge of doing what is best for you. Tagged bath, cerave lotion, fragrance-free, moisturize, shower, skin care, soap. 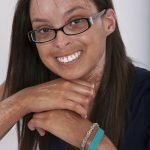 Can I use any anti-aging products if I have scleroderma? It is localized in my hands, but I certainly don’t want to cause any further problems with facial products.